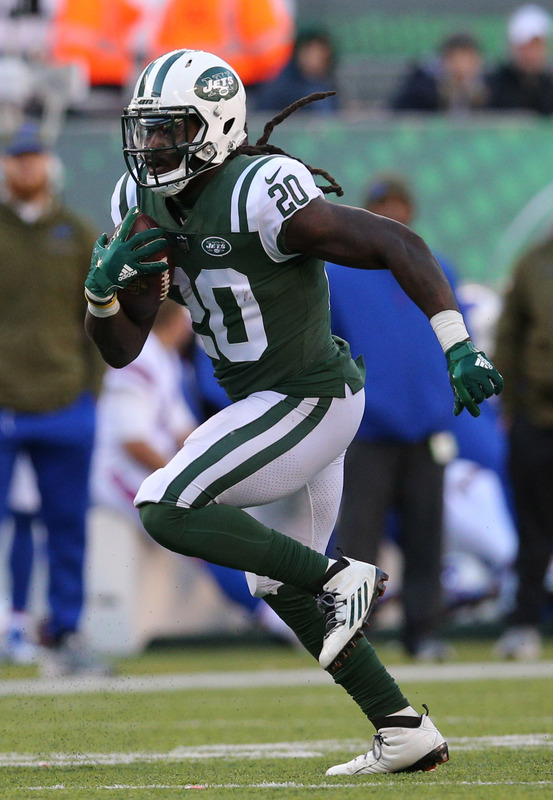 On Friday, the Jets placed running back Isaiah Crowell on IR due to a toe injury. To take his place, the Jets will promote running back De’Angelo Henderson from the practice squad. Crowell rushed for 685 yards and six touchdowns off of 143 carries this year, but his 98-yard rushing performance against the Titans earlier this month represents his only big game over the last eight contests. Of course, before that, Crowell went off against the Broncos when he racked up 219 yards off of 15 carries. Crowell seems likely to return to the Jets after signing a three-year, $12MM deal in the offseason and matching a career high 4.8 yards per carry in 2018. However, it’s not guaranteed that he’ll be the Jets’ lead back next year. Gang Green will have upwards of $100MM to spend in the spring and Le’Veon Bell is rumored to be among their top targets. The Jets are looking to win two straight games for just the second time this season when they face the Texans on Sunday. They’ll try to get the job done without Crowell and wide receiver Quincy Enunwa, who is battling an ankle injury. The Jets added some depth at running back this morning. Manish Mehta of the New York Daily News reports (via Twitter) that the team has promoted running back De’Angelo Henderson from the practice squad. The Jets were in need of a healthy running back after having placed Bilal Powell on the injured reserve earlier this week. Following that move, the team only had two running backs on their active roster in Isaiah Crowell and Trenton Cannon. While Elijah McGuire is designated to return from the injured reserve at some point, New York needed some reinforcement for the time being. Henderson is certainly an intriguing option for the Jets. The running back had a standout collegiate career at Coastal Carolina University, rushing for a touchdown in 35 consecutive games (an NCCA Division I record). He ended up being selected by the Broncos in the sixth round of the 2017 draft, and he proceeded to play in five games as a rookie. He finished the campaign with 13 rushing yards on seven carries, and he added a pair of receptions for 36 yards and one touchdown. The 25-year-old also had a pair of tackles and two kick returns for 59 yards. With the Broncos rolling with a pair of rookies in Phillip Lindsay and Royce Freeman, Denver released Henderson back in early September. 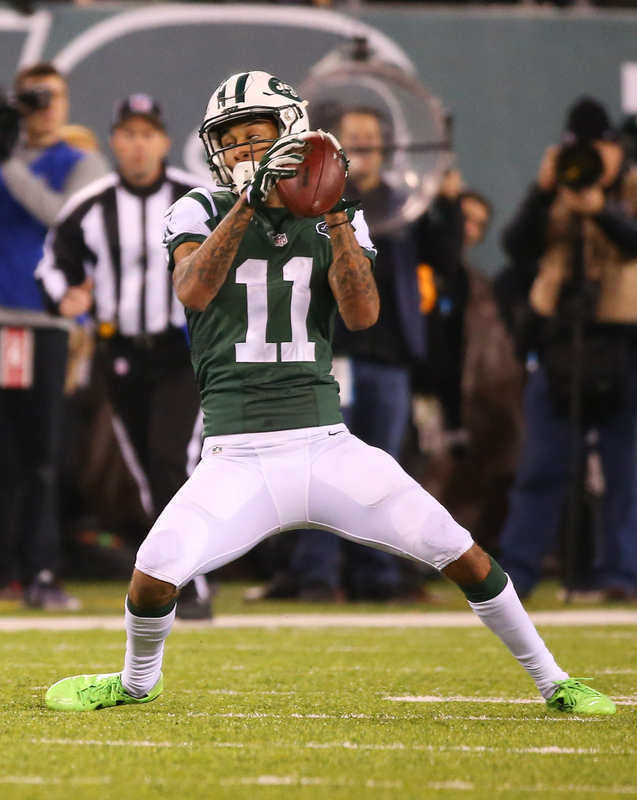 He subsequently signed with the Jets practice squad, where he’s spent the entire season. 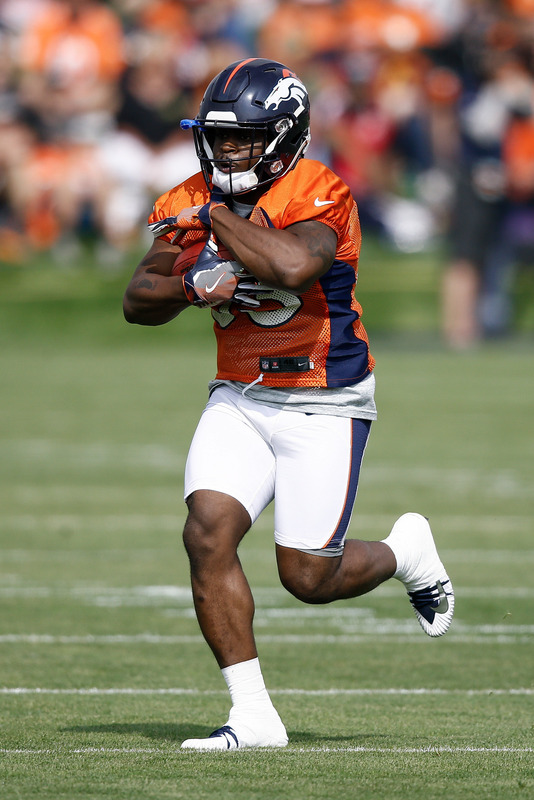 Rival teams are keeping a watchful eye on Broncos running back De’Angelo Henderson, Ryan O’Halloran of the Denver Post hears (on Twitter). The same goes for outside linebacker Jeff Holland, who may be a casualty of Saturday’s numbers crunch. The Broncos figure to carry Royce Freeman, Devontae Booker, and talented UDFA Phillip Lindsay on their Week 1 roster. That could leave Henderson – a 2017 sixth-round pick – on the outside looking in. The Broncos are also likely to keep fullback Andy Janovich on the roster, which takes one potential running back spot out of the equation. If Henderson and Holland are released, it sounds like they’ll be a popular target for other teams. That interest may also lead to a trade in the coming days.